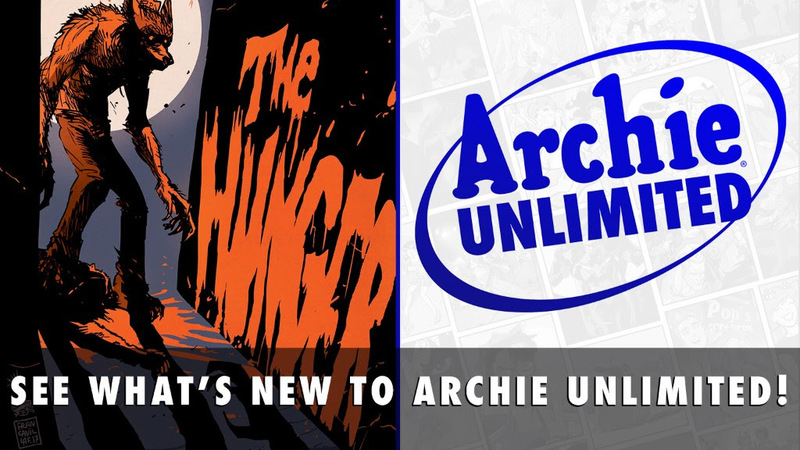 We’re teaming up with Mammoth Media to bring Archie to the Yarn app! These fun original micro-stories will only be available on the Yarn App. 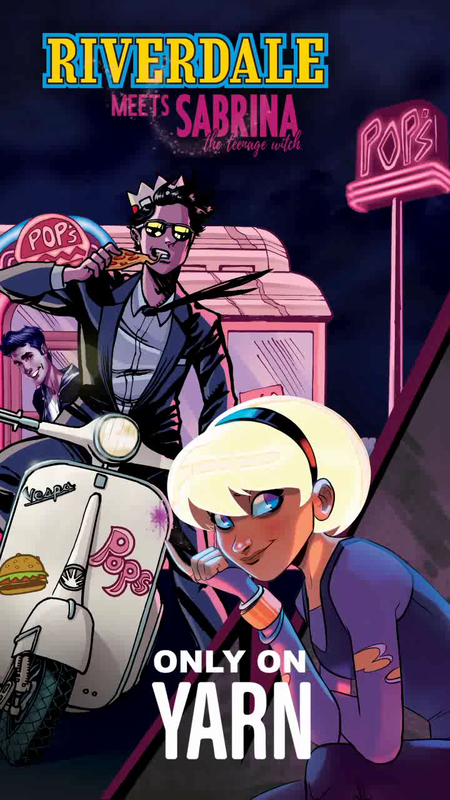 What happens when Sabrina visits Riverdale for the first time? Download the Yarn app right here and find out for yourself!
. 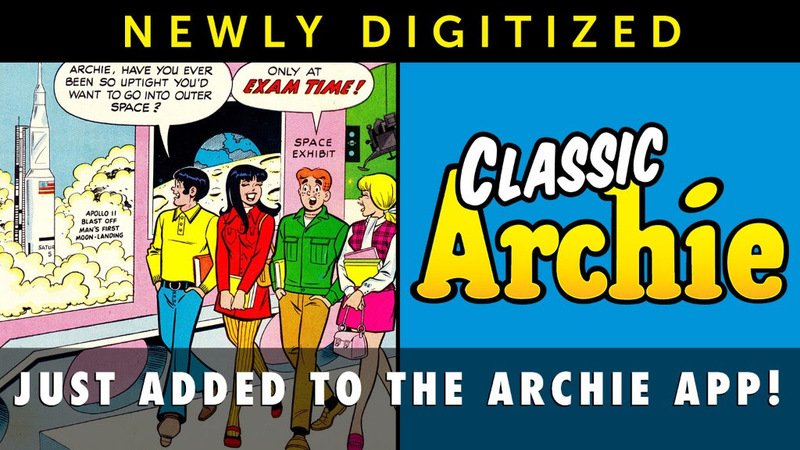 . . and classic ARCHIE issues #194-196 have been added to the app! 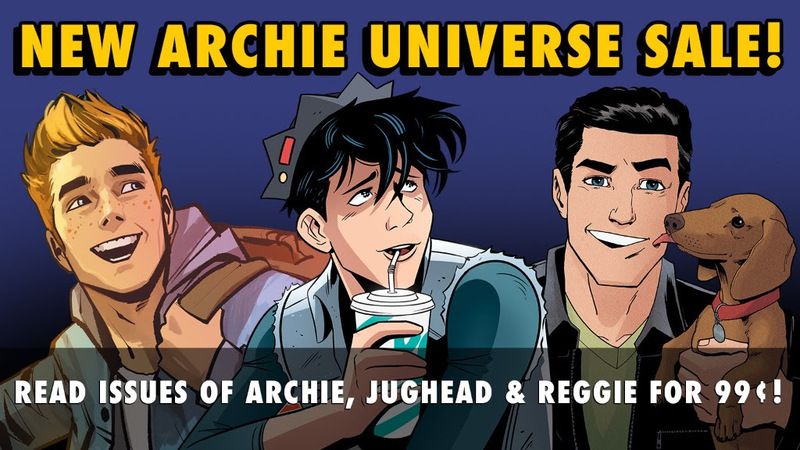 Catch up with all your faves in our New Archie Universe Sale!